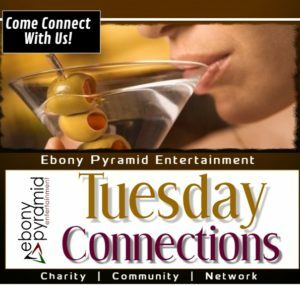 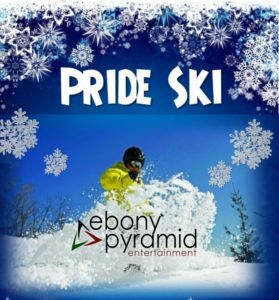 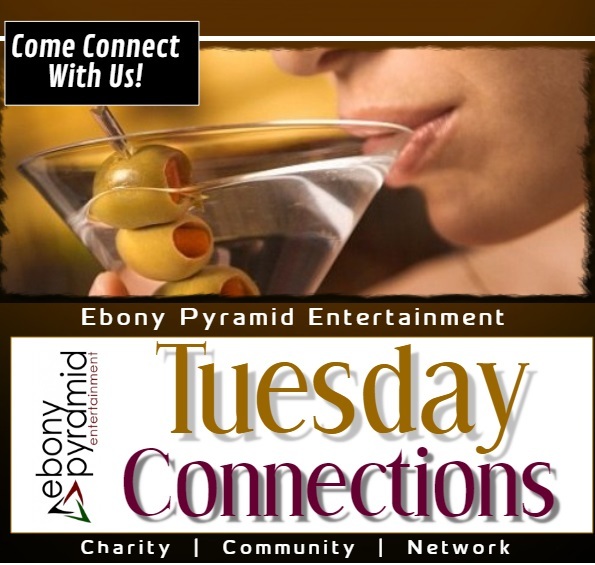 Ebony Pyramid Entertainment | Where You're The Main Attraction! 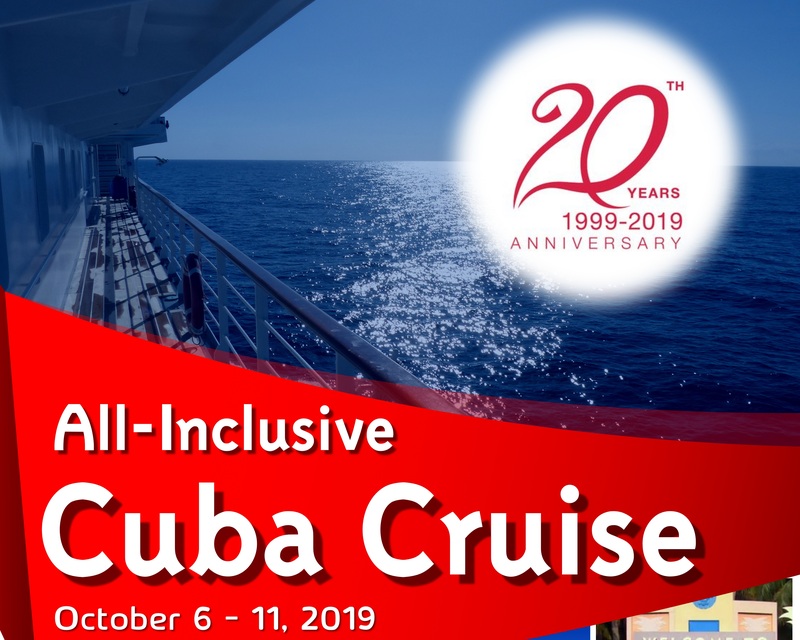 Come Sail With Us – Take advantage of current deposit rates and lock in your rate to join us for our 20th Anniversary Celebration – Cuba Cruise, October 7-11, 2019. Miami Pre-Cruise will be on October 6, 2019.